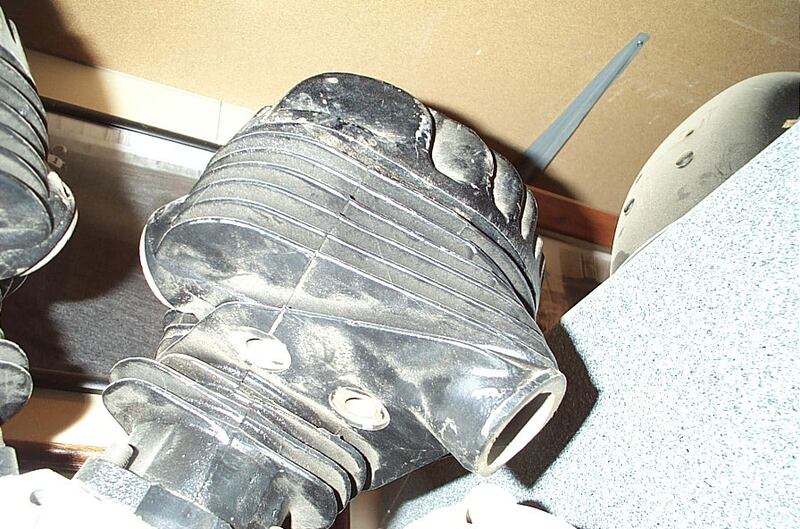 Front cylinder exhaust port doesn't look like WR. You'd be heart broken to pay all that money and find outs its got the wrong barrels. 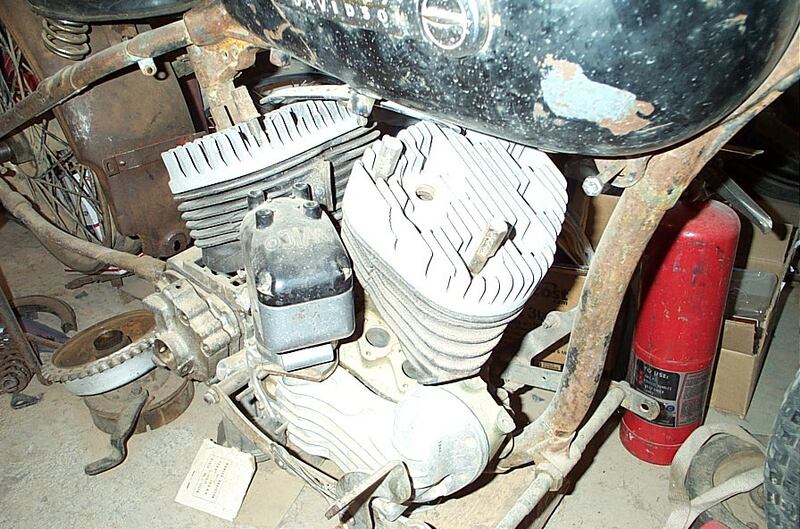 '48 up WR cylinders are relieved at both front and rear for the mag clearance. 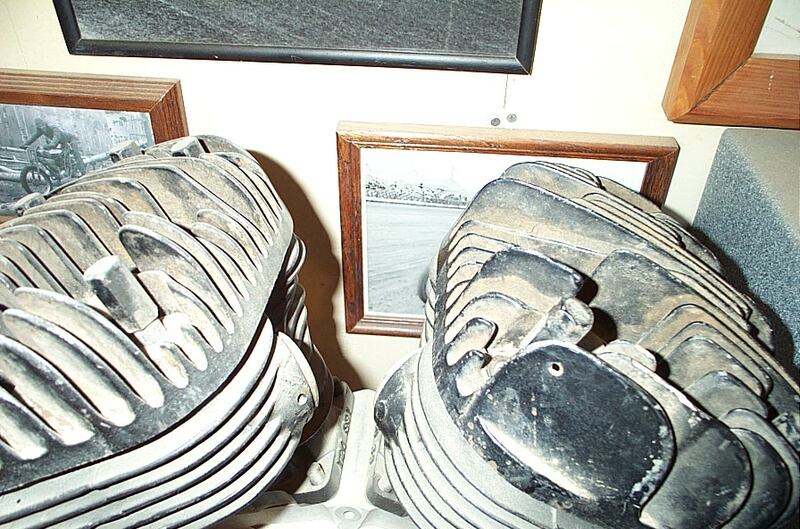 '48 up WR cylinders have pronounced taper and relief in order to run the Wico vertical mag which was new for '48. WLD cylinders have no relief at the port are for the mag. Last edited by Rubone; 01-14-2019 at 06:28 PM. 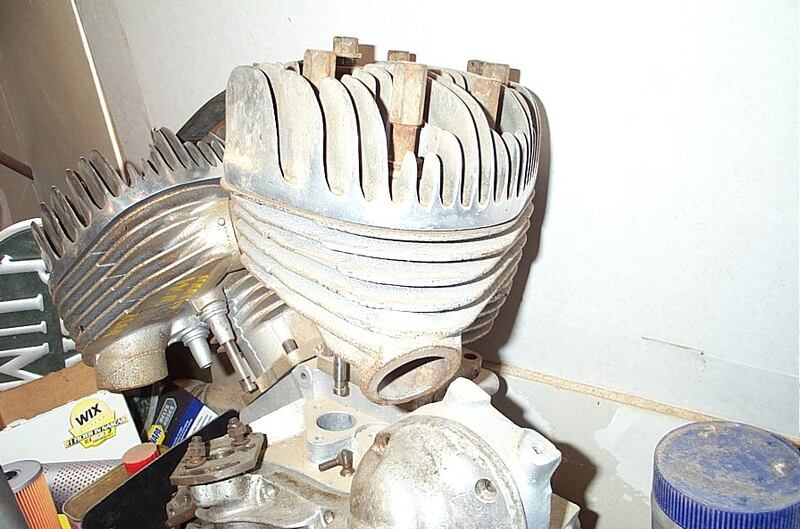 Front port area of a '48 up WR cylinder. Actually WLDR "Special" for 1940 and '41 had angled valves with roller tappets but shoe tappets and blocks work fine with them. Standard WLD and WLDR are as you say due to the straight valves. Last edited by Rubone; 01-14-2019 at 06:33 PM.